Every year on my son’s birthday, we find special ways to celebrate his life. One of the common things we will do is have a birthday party. When we have a party, one of the critical questions to answer is “who will we invite to the party?” Some years, the guest list has consisted of only family. Other years, we have invited only a couple of friends. Still other years, we invited all the boys on a team or in his class. Whatever the determined guest list, the next step is to invite those guests to attend – so an email, phone call, or post card heads in the direction of friends and family. Those who receive the invite then have a choice, will they attend? Are they able? 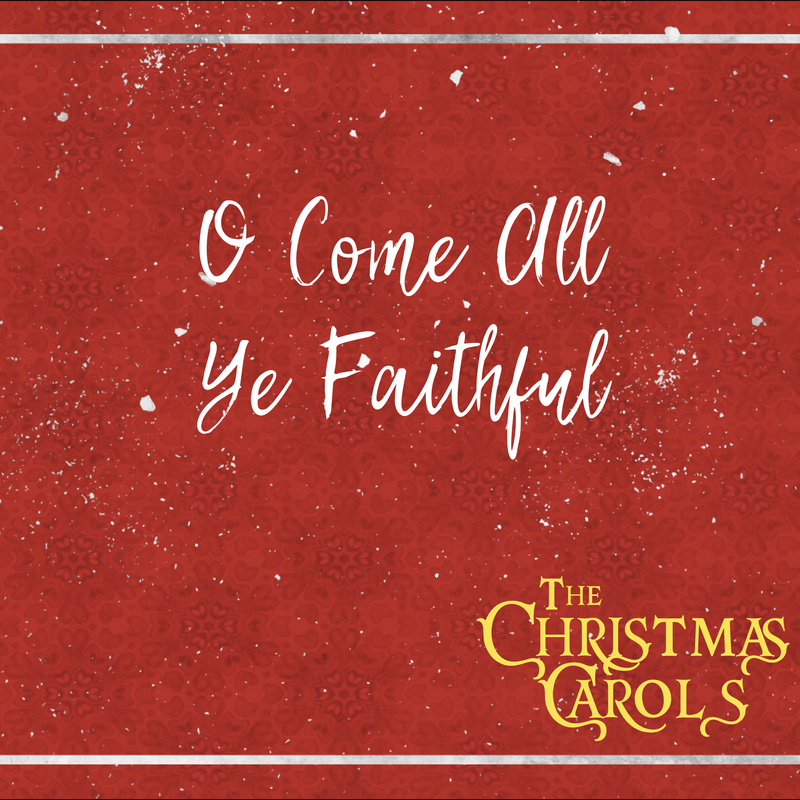 I was thinking about this dynamic as I look over the lyrics of one of my most beloved Christmas Carols, “O Come All Ye Faithful.” This song recounts the birth day of Jesus Christ. At His birth, a “party” broke out near the manger. Of course Mary and Joseph were there, but soon others began to make their way to the gathering. God the Father went out of His way to invite two very different (and unlikely) groups to attend the party – shepherds and Magi (see Luke 2:8-20, and Matthew 2:1-12). The shepherds represented common Jewish people – a class of citizens that would normally NEVER have been invited to a religious ceremony or royal birth. The Magi were Gentiles from a faraway land who would have had no expectation of inclusion in the plans of the God of Israel. Yet, at Jesus’ birth day party, God sends an angelic invite to the shepherds and a starry message to the Magi inviting them to come. When these invites come, the shepherds and Magi have a choice. Will they attend? Are they able? Both groups move toward the manger. Both groups decide that they cannot miss the opportunity to be included in this special moment. As a result, both are incredibly blessed. They were not able on their own, but by God’s grace, they find their stories find meaning in Christ. Now, I want you to think about your own life for a moment. By virtue of you reading this devotional, knowing these songs, reading the Christmas story, you have received an invitation from your Heavenly Father. An invite to come to Jesus and find your hope in Him. This invitation from God is not based on our performance but on His grace. It is sinful people like you and me, like the shepherds and wise men, who get the invite to come to Jesus and find our hope and forgiveness and life in Him. God desires that we open this invitation by faith and trust in Jesus as the Son of God who takes away the penalty of our sins through His death on the cross. Have you placed your faith in Jesus? If not, hear the words of today’s song as an invite from God to come and adore Him and place your faith in Jesus. ← December 8 – Mary Did You Know?